Complete oral health (without the gimmicks). 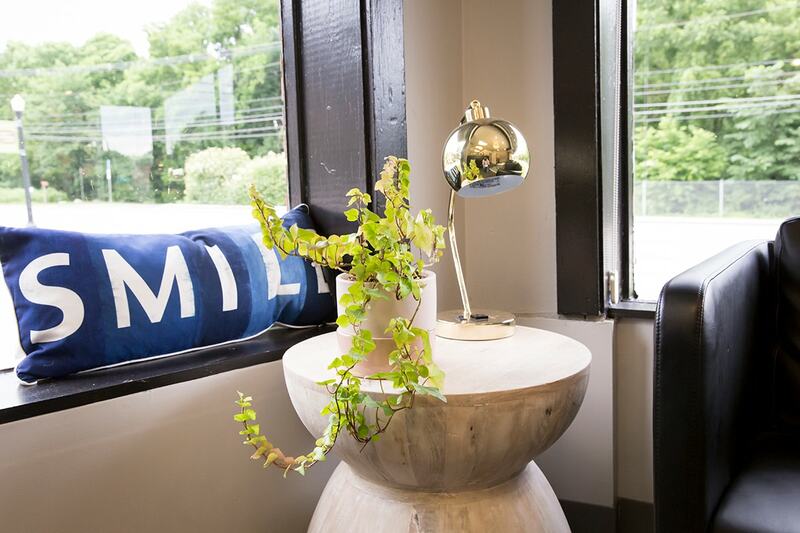 There are many skilled dentists in Ohio—all with varying approaches to patient treatment and particular core beliefs. Some focus on expensive technologies. Others offer spa-like services. And many present treatment plans that border on excessive. 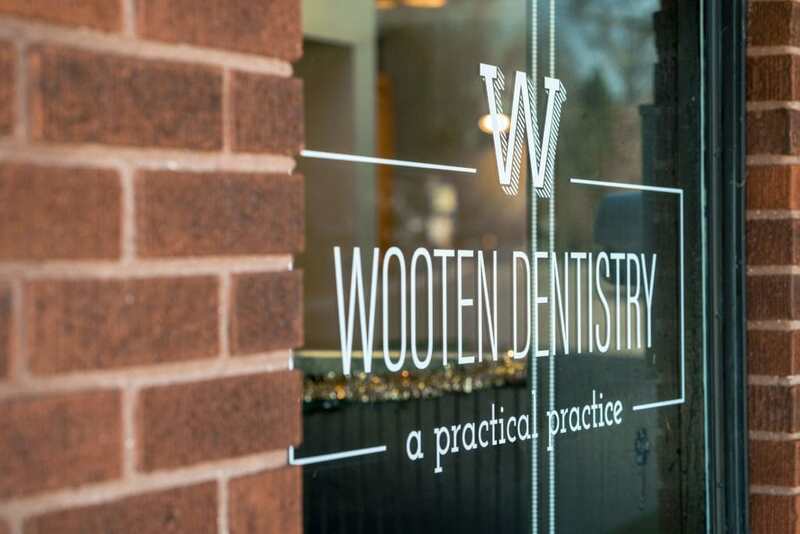 When we set out to establish our practice, we promised to keep our patients top of mind. This meant building an environment where comfort comes first—without the expensive frills. We don’t have fancy massaging chairs or a gold-plated cappuccino machine. We do have reasonably priced services and complimentary dad jokes. It’s not a sales pitch. It’s a treatment plan. 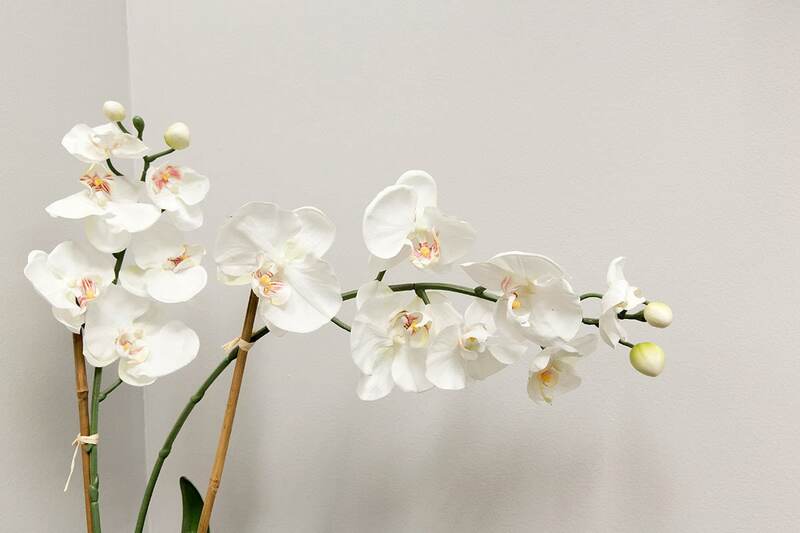 By investing in the technologies that matter, and straying from frivolities, we are able to offer our patients honest, thorough care. We want you to get everything you need and nothing you don’t. We don’t have sales quotas to meet. We don’t get kickbacks for offering specific treatments. We don’t overdiagnose. We will never push or intimidate you into unnecessary services. These things just aren’t our style. No one likes to feel rushed. That’s why we always reserve enough time for each patient. 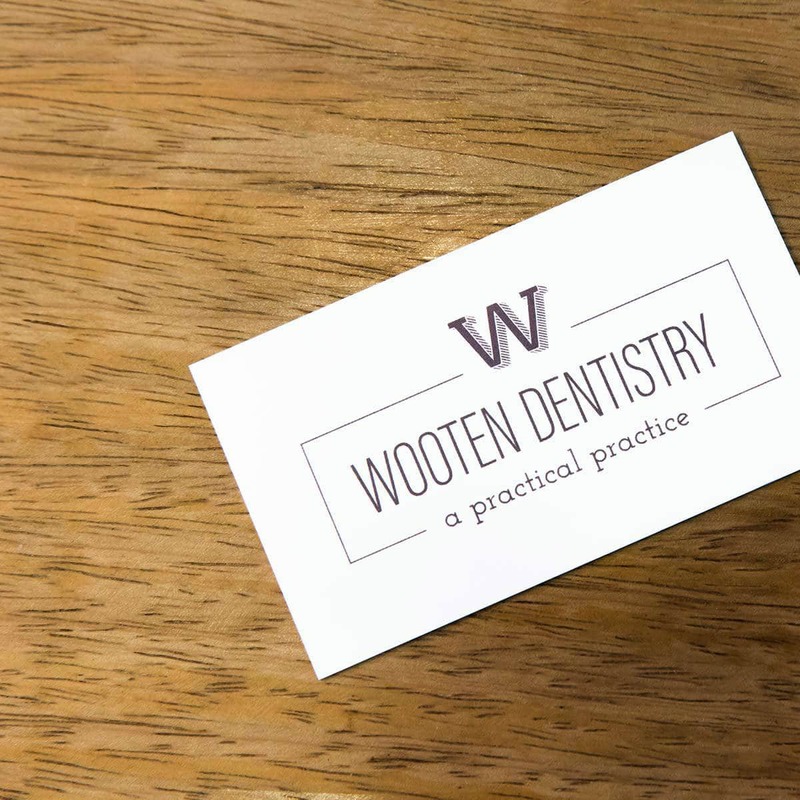 Your relationship with Dr. Wooten and the team is just that—a relationship. You’re not a number. You’re a person (with teeth) who has our full attention. We believe that every patient should have time to ask questions, understand procedures, and make thoughtful decisions about treatment plans. These things can’t be rushed. So, we won’t do that. Okay? Let’s do this again (and again and again). Our final goal? To build lifetime relationships with our clients. We want you to come back twice a year, every year (and in-between if you need something else). We want you to notice if Dr. Wooten gets a bad haircut or if the rug in the lobby is a bit too gauche for our monochromatic palette. Let’s be friends.